Finding it hard to stay at the top of your game throughout the day? Is your hectic work schedule draining your energy levels constantly? Fret not. What you really need to do is to stay calm and sip some tea. Yes, you heard us! 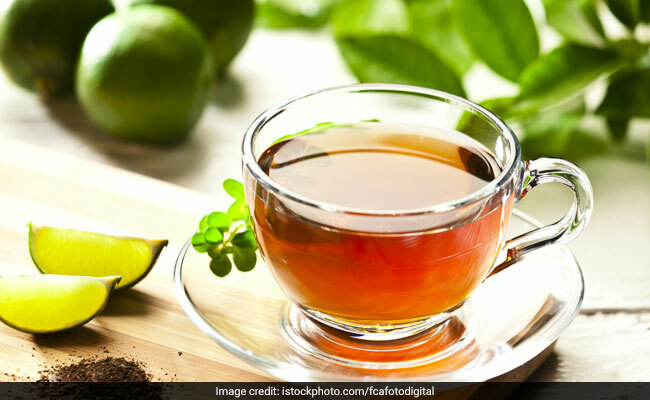 A hot cup of tea can work in marvellous ways to help you beat stress and boost energy while also making for a delicious beverage to sip on. 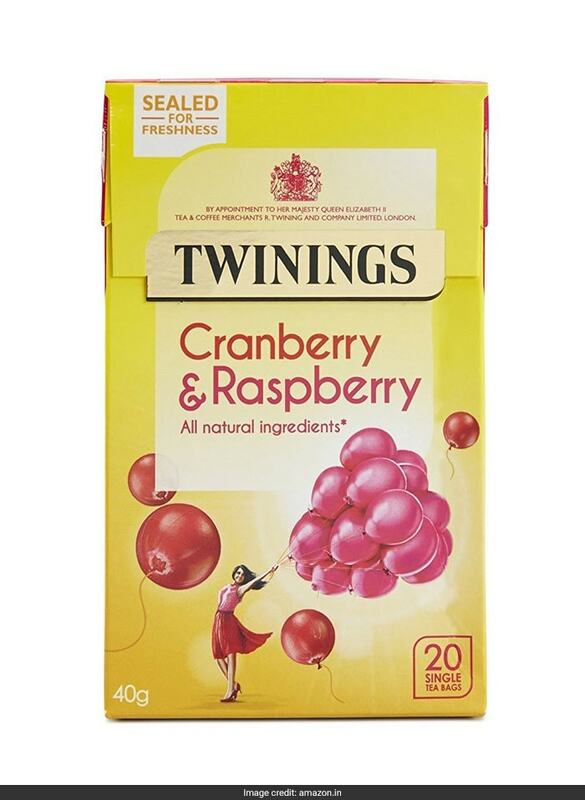 If you love trying different kinds of flavours, then don't forget to stock your closet with refreshing fruit teas. 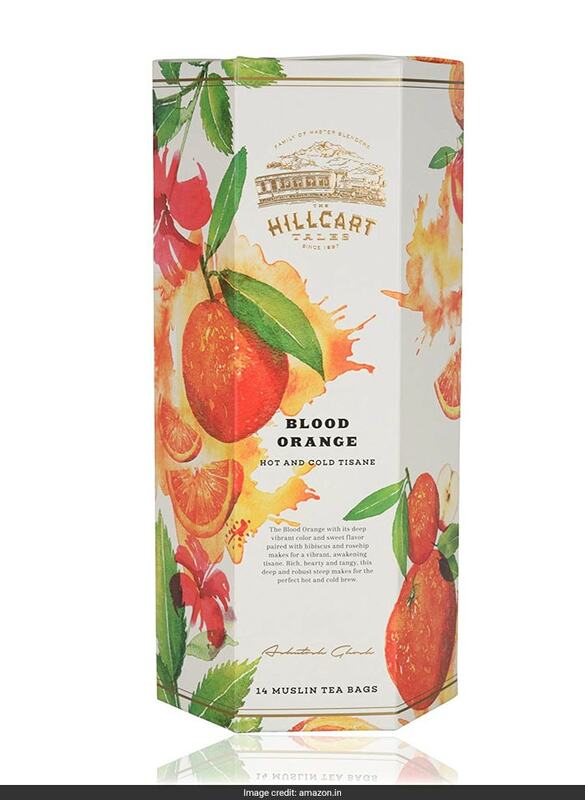 Blood orange with its deep vibrant colour and sweet flavour paired with hibiscus and rosehip makes for a refreshing beverage. Rich and tangy, it is perfect for hot and cold brew. You can buy this pack of 14 tea bags for a discounted price of Rs 425. Shop here. 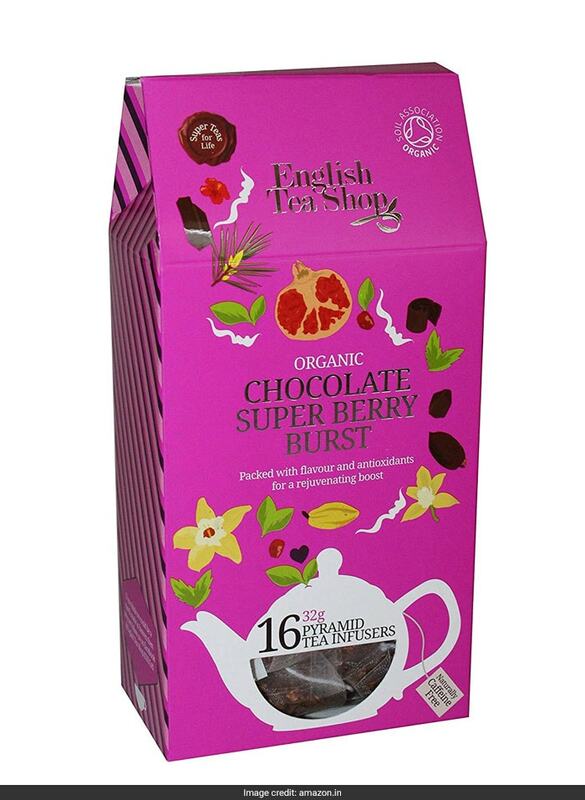 Packed with flavor and antioxidants, this organic tea is packed with berries and chocolate to give you a rejuvenating boost. You can buy this pack of 16 tea bags for a discounted price of Rs 3,391. Shop here. 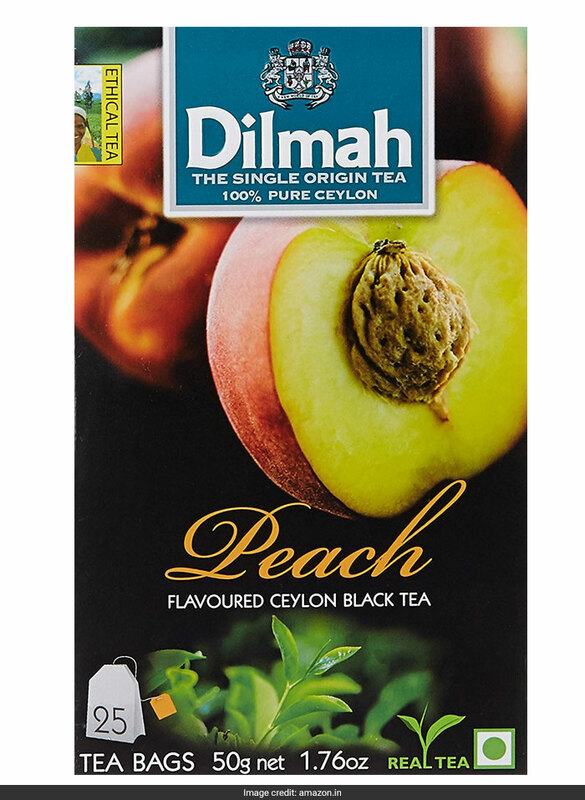 This flavoured Ceylon black tea comes with the sweet and tangy notes of peach. You can buy this pack of 25 tea bags for a discounted price of Rs 225. Shop here. 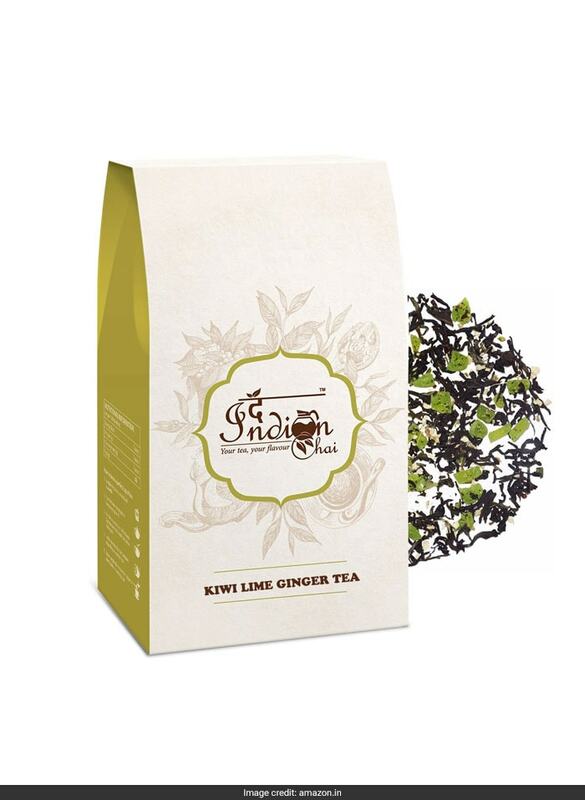 Kiwi pairs perfectly with lemon and ginger to create a naturally sweet black tea. The sunny scent of fresh picked citrus lemon complemented by the comfort and taste of ginger tea with a lingering finish of the tropics. You can buy this 100 gram pack for a discounted price of Rs 395. Shop here. This pack contains a delectable blend of berries and herbs that you can enjoy as hot or cold brew. You can buy this pack of 20 tea bags for a discounted price of Rs 318. Shop here. Stay fresh through the day with these delicious fruit-flavoured teas.